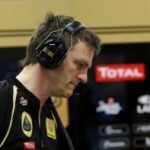 With the departure of James Allison, the Lotus F1 Team have announced that Nick Chester will be taking up the position of Technical Director for the team. otus F1 Team is pleased to announce the promotion of Nick Chester to the position of Technical Director. 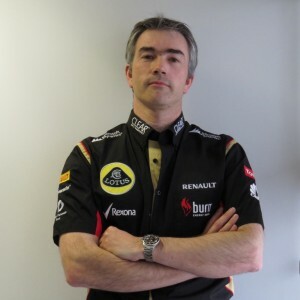 Nick will replace the departing James Allison, who will leave Enstone after working with the team most recently since 2005 and previously from 1991-1992 and 1994-1999. This entry was posted in Lotus F1 Team and tagged James Allison, Lotus F1 Team, Nick Chester, Technical Director. Bookmark the permalink.